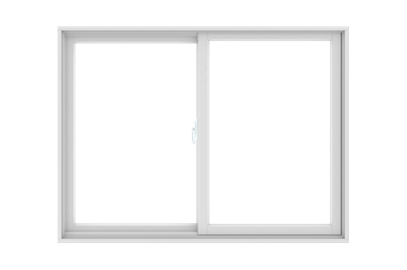 Gliding Windows - Arch Design Window & Door Co. 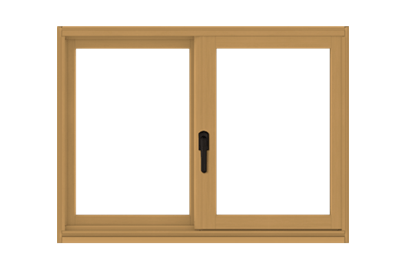 If you're looking for windows that offer unobstructed views, provide ventilation,and operate easily, then choose gliding windows from Arch Design Window and Door Company. We offer three classic styles for the Cincinnati, OH, area, so browse our selection to see what we can provide for you. Arch Design Window and Door Company has been providing window and door sales and installation for decades, which means we recognize quality materials and products when we see them. We offer products we can stand behind, and we seek to satisfy each and every one of our customers. 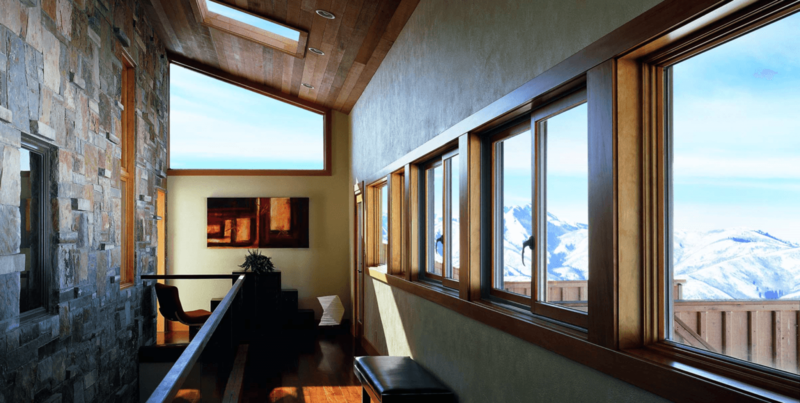 Gliding windows provide convenience and contemporary style to any home. They are characterized by two sashes that overlap so one or more sashes can slide open and fill a room with fresh air. 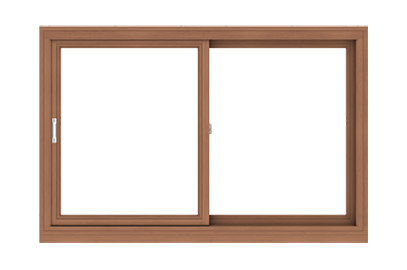 These windows are perfect for bedrooms or living spaces that are next to walking areas, patios, or decks because the overlapped sashes don't protrude. They also work well as egress windows. If you're worried about cleaning or operating the windows, never fear. Gliding windows function on tracks that allow the sashes to open smoothly and quietly, and cleaning is done easily with a cloth.